Wow! 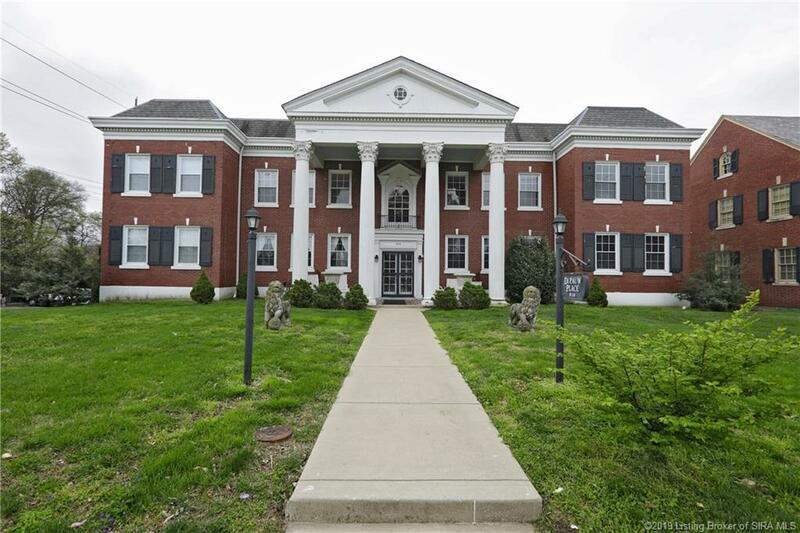 Do you want to live in the heart of downtown New Albany?! Unique, carefree living at Depauw Place with only 4 condo units. 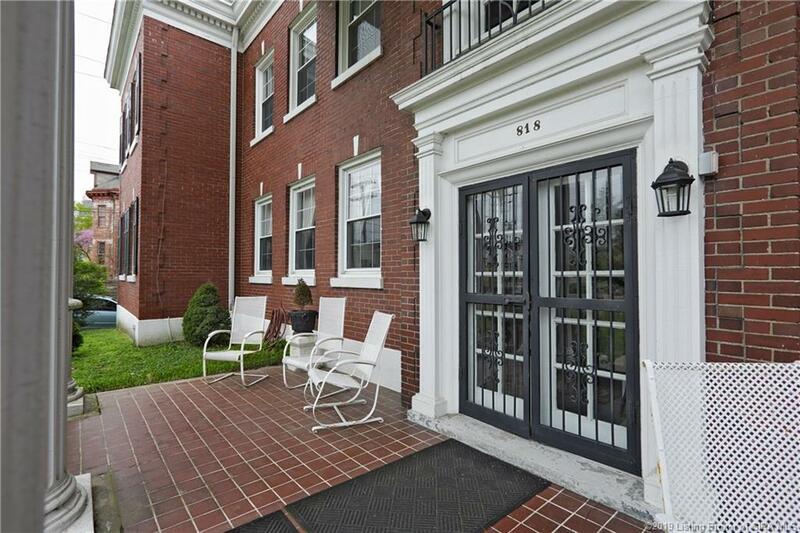 This 2nd floor unit offers 3 bedrooms, 2 full baths, and approx. 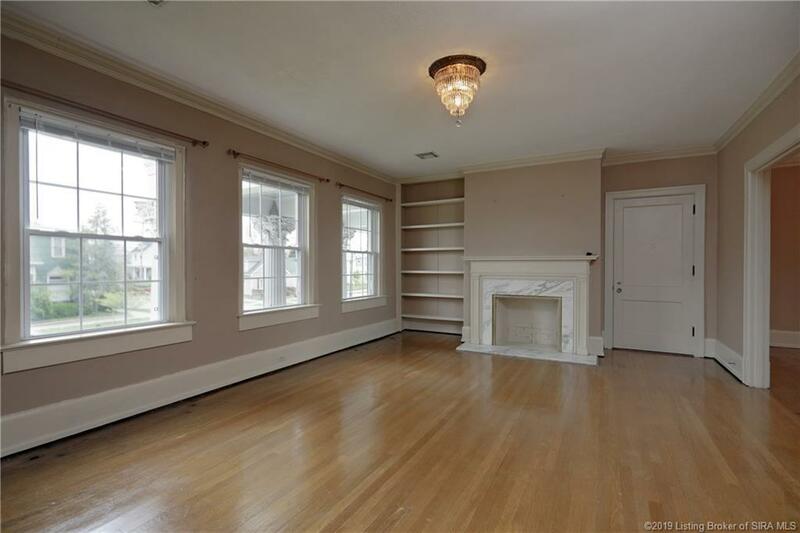 1,700 sq ft, beautiful hardwood floors, nice sunroom off the dining room, lots of kitchen cabinets and a pantry. Master suite features a full bathroom, plus there is a guest bathroom in the hall between the other 2 bedrooms. Hallway has built-ins. This unit does have it's own washer and dryer. Per Seller, C/A & Furnace replaced approximate 3 years ago. Back stairway leads you down to the walkout/daylight basement/great common area spaces/garage for a small car and your own storage room. Common area with green space out back for you to use as needed !Storage unit #4 in the lower level/basement. Monthly fee is $250, which includes water, sewer, trash, exterior maintenance, and insurance policy. NOTE: The garage size is for a very small 1 car garage, because the garage is shared with another unit, making it half, see the line down the middle on the garage floor, this unit is less then half due to concrete walls. 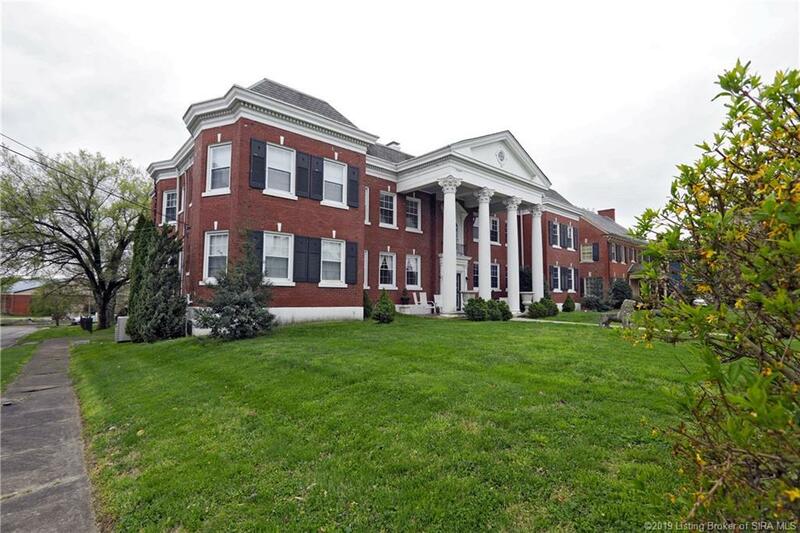 Take advantage of this rare opportunity in downtown New Albany. Listing courtesy of Susan Block at Semonin Realtors.